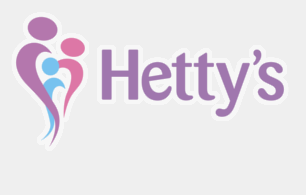 As well as peer group support, Hetty’s also offer short interactive focused groups around building confidence, assertiveness, understanding addiction and the effects of drug/alcohol use, at which substance users are also encouraged to attend and learn, becoming involved with their family’s recovery. These groups are held in the districts of Ashfield, Mansfield, Newark and Sherwood, Bassetlaw and County South, on a regular basis. If you are interested in joining any of these groups please call us on the support line to find out specific dates, venues and times.